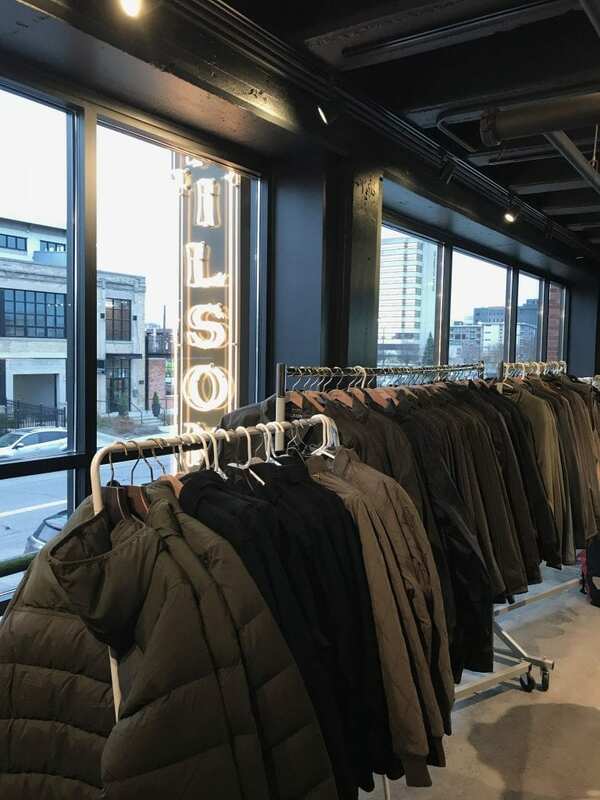 Huge shout out to Filson for hosting this event. The second floor was the perfect space for the group to relax, chat and learn all about backpacking. 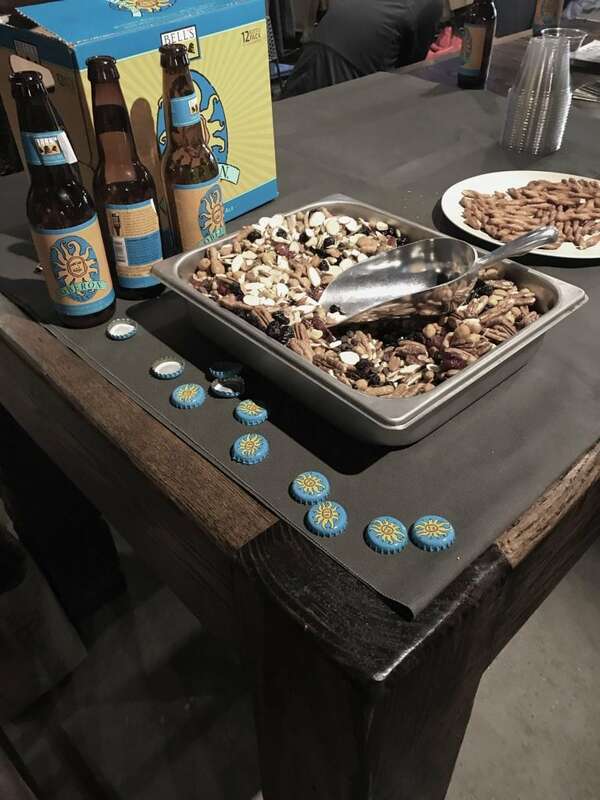 Beer and handmade trail mix were also a huge plus! 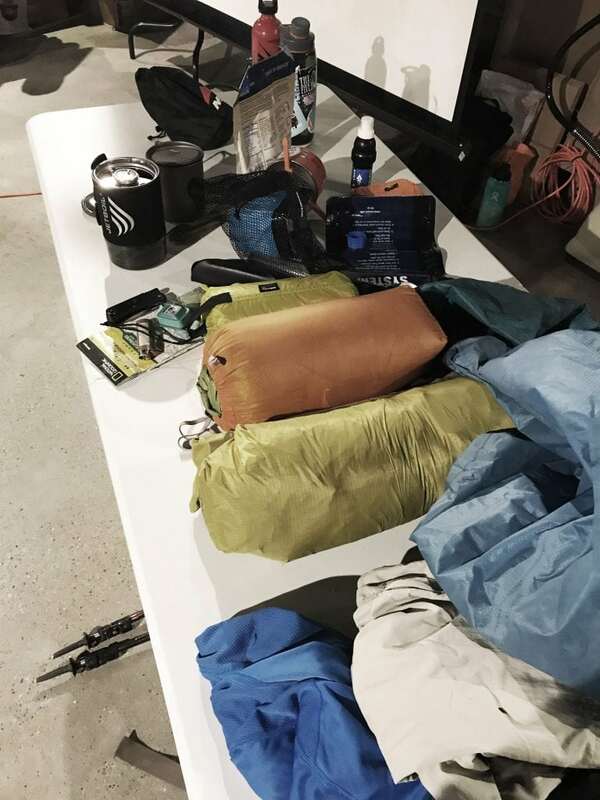 Hope to see you all at to our next event….maybe by then it will finally be backpacking weather!